Host or co-host your own event. This entails being the primary organizer and contact person for an event. You decide what kind of event to have (i.e. potluck meal, discussion, hike, picnic, tour, program, etc. ), as well as where and when. 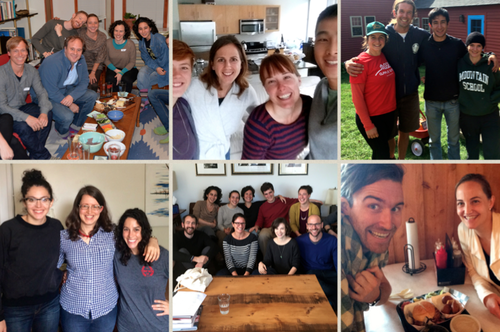 The Mountain School alumni office can help with regional lists of alumni, contacting alumni, advertising, and/or providing a registration platform if you'd like. You may provide food and drinks, but you can also request that guests bring food and/or drinks to share. Many alumni events are potluck. Suggest an event. 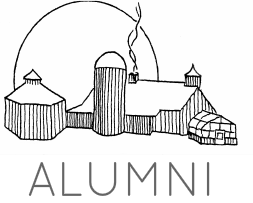 We welcome ideas for alumni events! If you or someone you know has expertise or an interest to share, a tour to give, or maybe there's an intriguing event you know of that you think other alumni might be interested in attending, please let us know. The Alumni Office can create an event from your input. This does not necessarily entail an individual acting as a host. ​Use the form at right to offer an idea for an event. Thank you! Thanks for your interest in alumni events! Please click Submit and stay tuned for more information.